The story of Dita is one made of persons first of all, moved by a great passion and the desire to pay homage to legendary frames of the 50’s. It was 1996 when somewhere in Los Angeles two great friends, Jeff Solorio and John Juniper, set up their eyewear business as an alternative to the trend of label-branded eyewear. 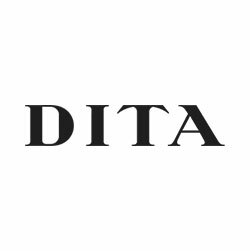 Well today Dita is a strong label in the business, though it is a brand’s policy to keep a low profile and avoid sponsored distribution, putting the frame itself at the centre of all: a line of sunglasses that are highly fashionable but never short on class. And each frame has its own story, one to be discovered...!